You are the light of the world, a town built on a hill cannot be hidden. Everyone is welcome here at Bethel. We strive to be a place for people to encounter Jesus and engage in life-giving community. 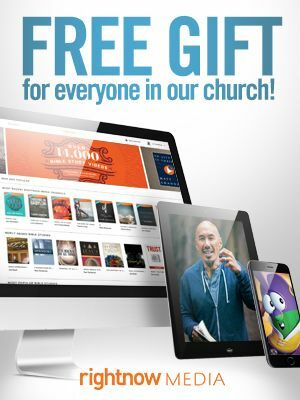 We want to help people discover their gifts and use them for God's glory. We would love for you to join us this Sunday! You can listen to our previous messages here! Our weekend service is on Sundays at 10:00am. If you can't make it to a live service, we also live stream our services.